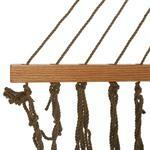 Fashion, performance and comfort come together to create the Large Duracord Rope Hammock. 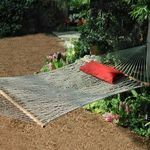 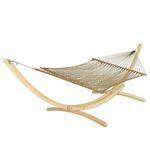 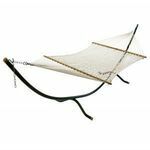 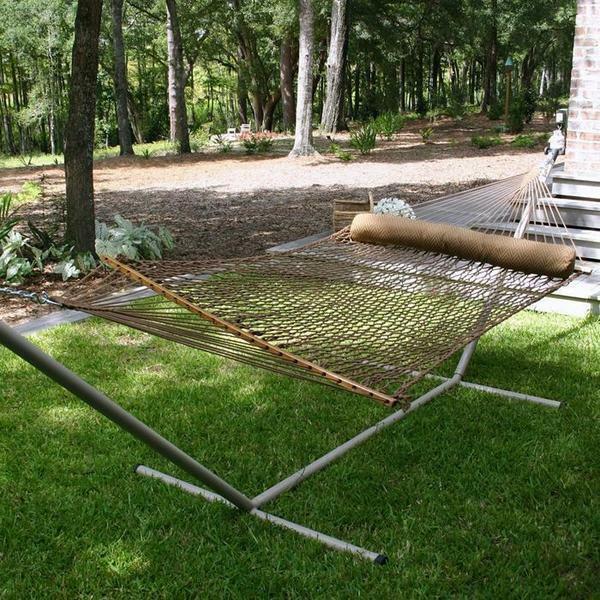 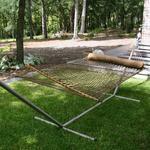 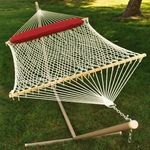 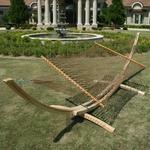 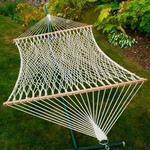 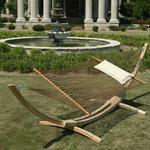 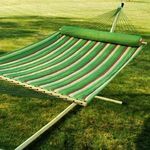 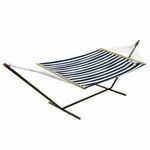 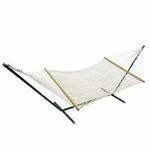 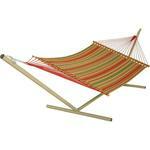 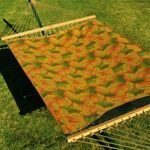 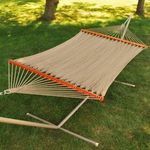 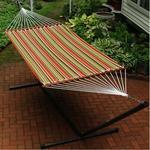 This rope hammocks meets the weather resistant, long lasting, and comfort requirements of today's outdoor living. 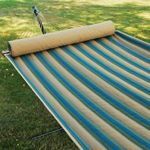 It is available in a rope that can offer the soft feel of cotton while maintaining superior outdoor durability and solution-dyed color-fastness. 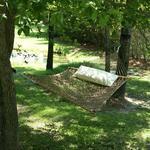 DuraCord is the answer to long outdoor life with the comfort of cotton.